New to the whole bride-to-be gig? We know that feel. Take our quiz and figure out your bride vibe – in less than 5 minutes! What's your idea of the perfect wedding venue? In a warehouse...which may or may not be covered in graffiti! What's more important to you: the wedding or the honeymoon? I'm planning for my dream Big Day! Is it bad that I haven't thought about favors?! 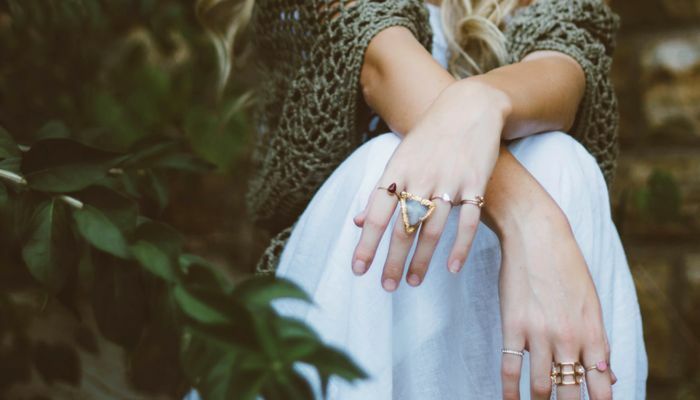 Bell sleeves, flower crowns, messy braids and stacked rings: these are a few of your favorite things, Boho Bride! Check out wedding dress designers like Ti Adora, Kite & Butterfly and BHLDN for the perfect fun frock for your celebration. 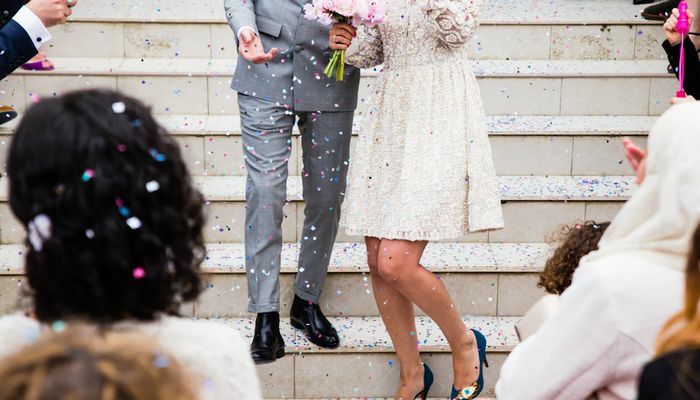 You've been dreaming of the day that you could throw a big, glam party to celebrate your nuptials, and walking down the aisle with a leather jacket thrown over your gown sounds like a dream. Hello, Badass Bride! 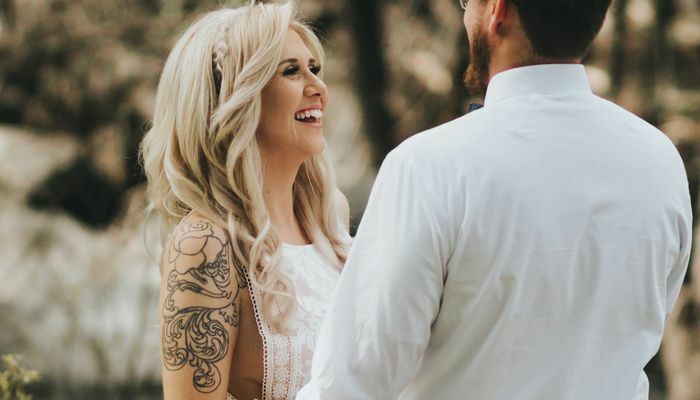 Check out wedding websites like Badass Bride and Stone Fox Bride for the ultimate sources of inspiration. You've dreamed of your wedding day and all of those gorgeous details it will entail: from your lacy dream dress to the details of your dinner tablescape. Hello, Elegant Bride! Look to sites like Style Me Pretty and Green Wedding Shoes for inspiration for your big day, and wedding dress designers like Marchesa and Hayley Paige for perfectly feminine gowns. A big wedding bash and lavish gown? You could take it or leave it! You've dreamed of an intimate elopement with your closest family and friends. Hello, Simple Bride! Look to websites like A Practical Wedding for advice on planning your offbeat elopement, and check out shops like BHLDN and ModCloth for the perfect ceremony dress.